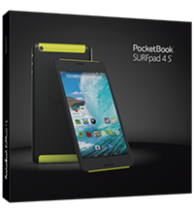 The housing of 7’’ tablet of PocketBook SURFpad 4 series is made of high quality anodized metal alloy with bright soft-touch inserts. 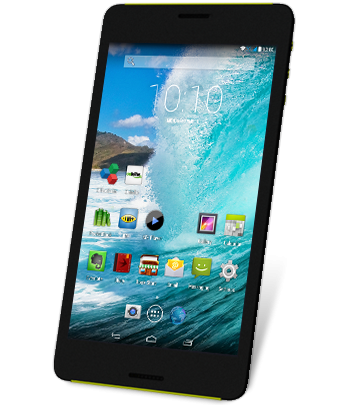 Unlike many others 7'' tablets PocketBook SURFpad 4 S has 10:16 aspect ratio, which makes it comfortable not only to watch widescreen video, but also surf the Internet or look through photos. A graphic quad-core processor is great for fans of the latest computer games. With PocketBook SURFpad 4 M you do not need to worry that your favorite game will go down at the most intriguing moment.